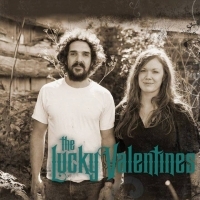 The Lucky Valentines are Central Montana's own sweetheart duo. They write and share original songs crafted out of the joy and sorrow's of Big Sky Country. Their use of old and new instruments and fabulous harmonies give them a unique, but familiar sound. 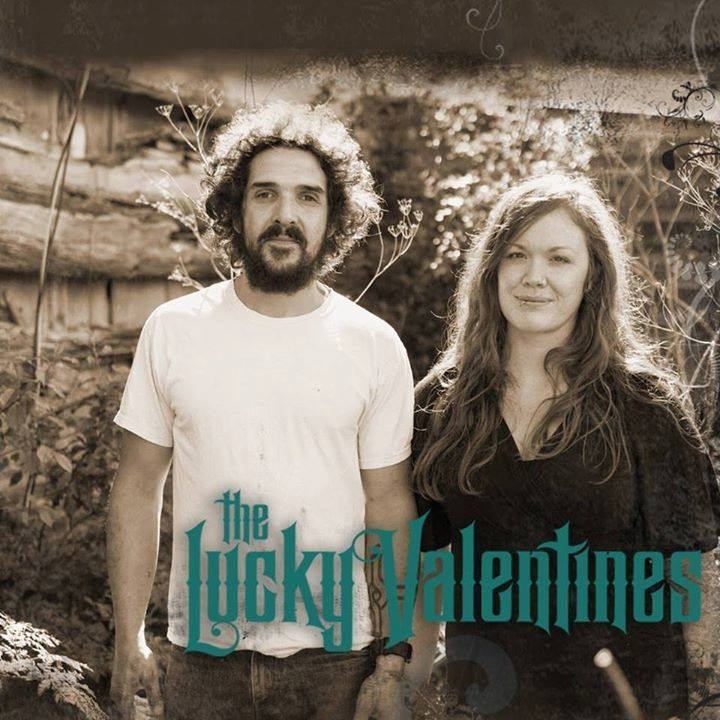 "Fleetwood Mac meets Mandolin Orange in a Gypsy Junkshop"